Run your first or fastest race with specific and expertly-informed training plans from Canadian Running magazine. A mid-season self-assessment: Are you on track to accomplish your fall running goals? Shorter races such as the 5 and 10K are abundant and offer a perfect opportunity to test your speed and strength yet require less total training. 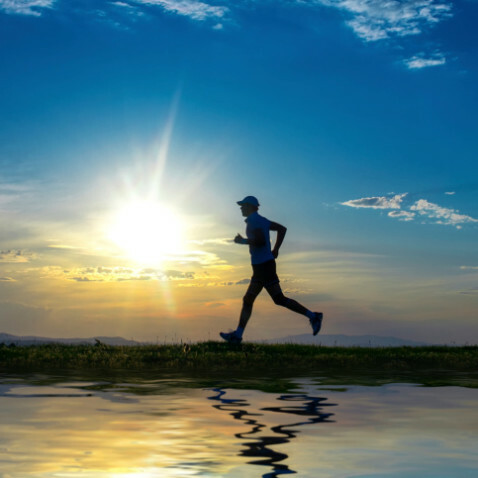 Here you’ll find a sample of a few of the most effective and runner-approved race prediction workouts for various race distances. After building a solid base of steady mileage, now is the time to develop and improve your speed training, which is ideal for preparing for a faster 5 or 10K. This is a classic workout and for good reason. Mile repeats can help runners assess fitness regardless of the distance of their goal race. If (Yasso) 800s can predict your marathon time, can 400s work for the half?